While Donald Trump might think that climate change is a sham, the victims of climate change continue to show, and this time it’s the Polar Bears of the Arctic. 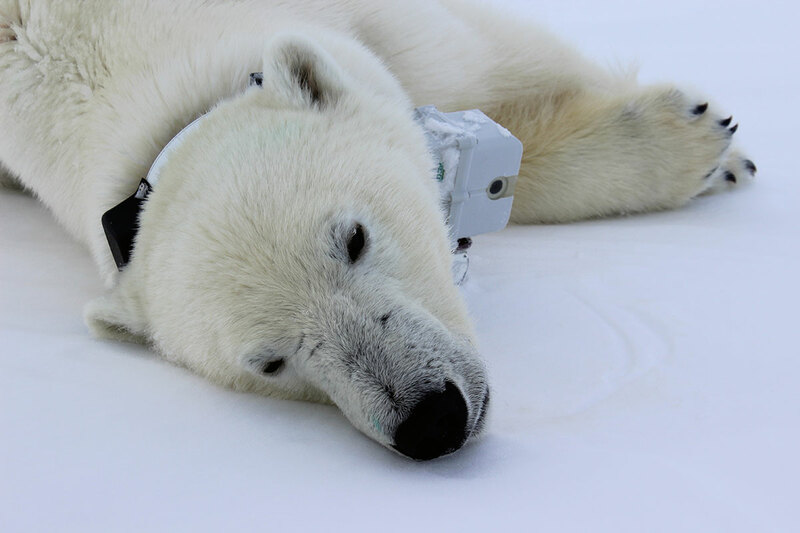 Scientists have recently used high tech tracking collars in an effort to collate data on polar bears efforts to try and find food, on what is already a diminishing arctic ice cap. Each bear wore a collar which records videos, location and activity levels for 8 to 12 days and the results have shown that these Bears are unable to catch enough prey for their energy needs. 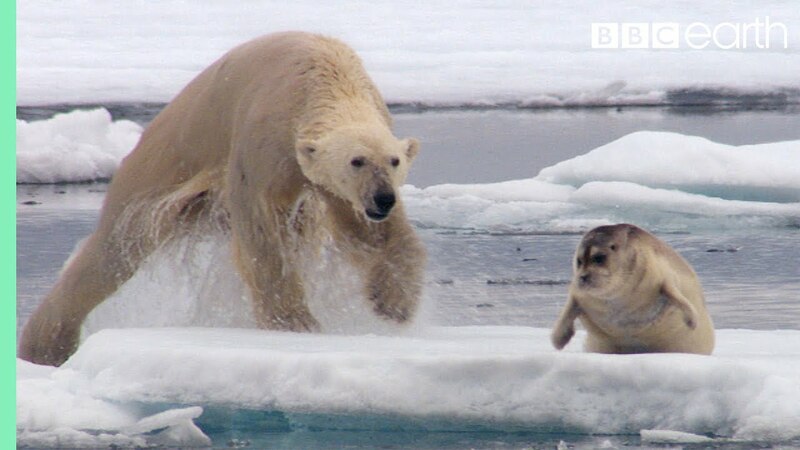 So how does a diminishing Artic affect these polar bears? For starters, the change in sea temperature forces many of its aquatic life to move further in search of colder waters, and in correlation, the polar bears have to travel further to hunt for prey, which means they have to expend more energy each time they want to hunt. One of the main food sources for these bears are seals, and they need to catch a lot of seals in order for them to make even on their body energy consumption. With the reduction of ice in the Arctic, which was last measured at 14% per decade, the polar bears have to hunt further because of reduced access to these seals. This goes to show that while climate change is slow, the effects are already evident. Polar bears are just the tip of the iceberg, once the situation escalates, there is no telling how it will affect the larger ecosystem, and one day it will affect our very own food sources. What Is Going On: YouTube is Down! The New and Refreshed Lenovo Legion Family Is Here!